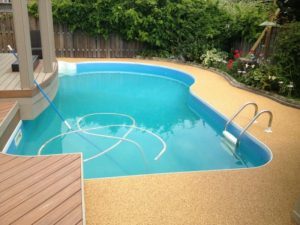 A rubber safety surface is the perfect surface for any wet deck areas such as swimming pools, wading pools and splash pads. The surface provides a slip resistant deck and a custom appearance to create safety, and beauty for pool decks across the world. Seamless - Durable - Reduces risk of injury. 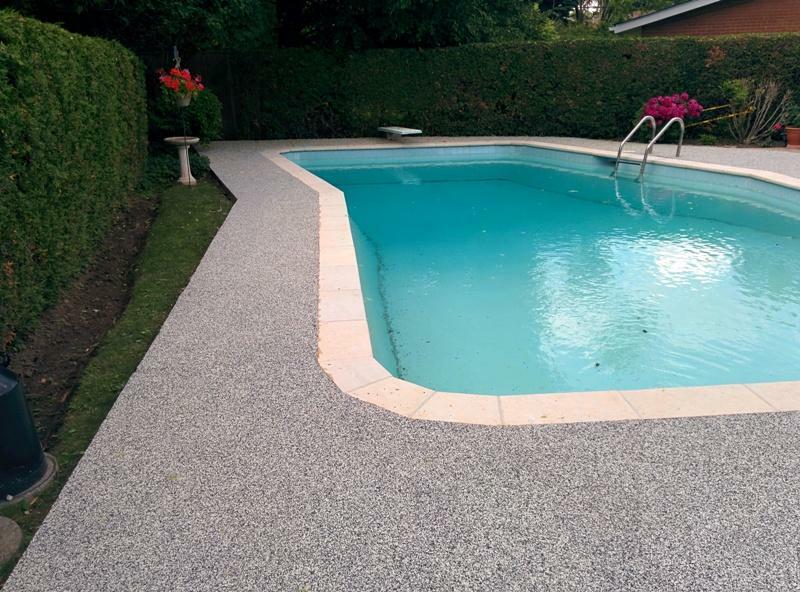 Vandal resistant - Slip resistant - Chemical resistant - Virtually maintenance free. Stays resilient in very hot climates as well as very cold climates. It's a versatile surface and can be installed to any depth requirements to meet all local, state and federal guidelines. Made from EPDM or TPV rubber and designed with a combination of high mechanical and weathering properties. Designs and logos can be added to enhance the appearance of your environment. Ideal for any wet deck areas such as swimming pools, wading pools and splashpads. Many installed in both public and residential facilities including swimming pools, golf clubs, equestrian centres, schools, recreation centres, hotels, restaurants. 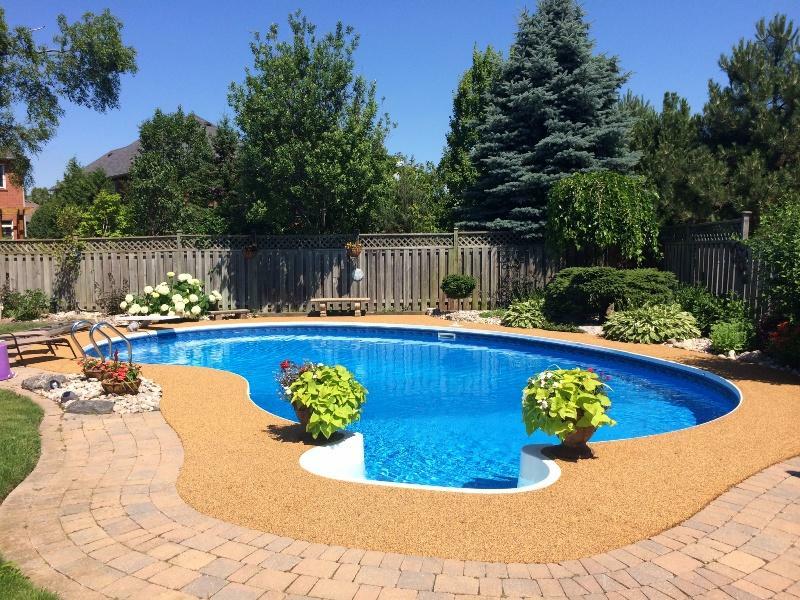 You can rely on Premier Custom Surfacing Inc vast experience of to provide you with the best on both product and installation expertise.